My favourite form of media is the social kind. I’ve shared a few of my favourite YouTube channels in the past, but I’m always finding interesting content on YouTube. So here are some more! She was featured in one of my posts before, but I’ve recently starting following her channel. Giovanna Fletcher is the wife of Tom Fletcher who is in McBusted. She is an author, blogger, mummy and vlogger and I find her very delightful to watch. I found Karen Kavett while clicking through on some DIY projects. She makes jewelry that she sells through DFTBA.com and does a lot of DIY craft videos on her channel. Cinemasins has been entertaining me for the past two months. They basically point out the parts of movies that might not make any sense. I love when they do book-to-movie adaptations because my biggest pet peeve with those sort of movies is that, usually, the folks who don’t read the book have a lot of questions that the books answer but the movie doesn’t portray. Finally, I can’t believe that I didn’t mention her before, but I absolutely LOVE Natalie Tran from CommunityChannel. She’s hilarious and not very consistent with her posts, (a running joke with her longtime viewers) but when she does post, it’s quite hilarious. Lately there have been a few things that I was introduced to that I’ve been loving, so I thought I’d share! 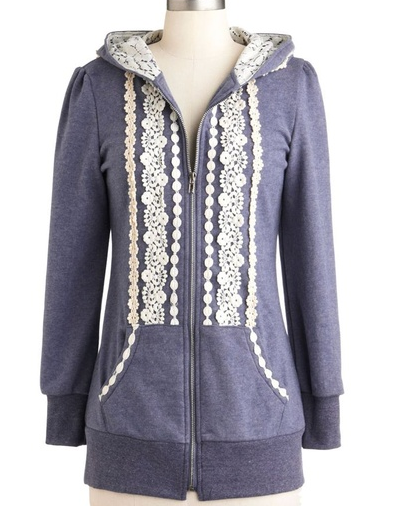 First, I was YouTube binging and came across a Lauren Fairweather video where she talked about her Etsy shop branding and a giveaway featuring this lovely hoodie. I hopped on to Mod Cloth right away, found it and ordered it. I absolutely love this hoodie! I wish there was a way I could incorporate it into every outfit. I’m seriously considering getting the grey and berry versions of it as well. During the YouTube bing I found Carrie Hope Fletcher whose videos are both hilarious and thoughtful. Carrie also plays Eponine on West End’s Les Miserables and in a lot of her videos she says things that I’ve been thinking about/saying for a very long time. After watching Carrie’s videos I saw one with her and her brother Tom, which lead me to his channel and to this video, which is a cover done by him and his wife of Love Is On The Radio a song from Tom’s band McFly – who is now joining with Busted to form a new superband. Busted sang Year 3000, which was covered by The Jonas Brothers and I believed featured in a cartoon movie. So, basically I’ve been listening to McFly songs, the above included. I love their style, and am definitely curious to see how the McBusted style plays out. I absolutely loved reading this book. One of my faves of the year so far. I reviewed it over on my book blog so I won’t go into the details but I’d highly recommend it if you want a strong story about life after war and how it affects family. 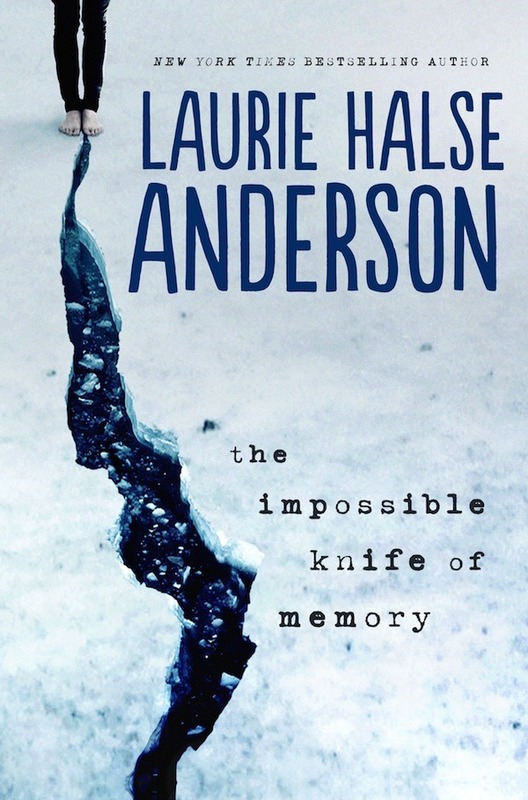 Also Laurie is a great fiction writer. Five months ago I joined GetGlue.com and wrote a post about it. I wanted to get the Hanna sticker; I thought it was a cool sticker, but, I never received my first set of stickers. *sad face* So, I was pleasantly surprised when I received a set of stickers from GetGlue in the mail this week! Yeah! No Hanna, but at least I got Bones and Rapture 2011. Woot! The stickers are really great quality-wise, however, I’d suggest cutting them out as opposed to trying to rip them off as they stand, it will give you a less messy finish. This gives me a renewed interest in GetGlue. Time to earn more stickers! Check it out! It’s fun!